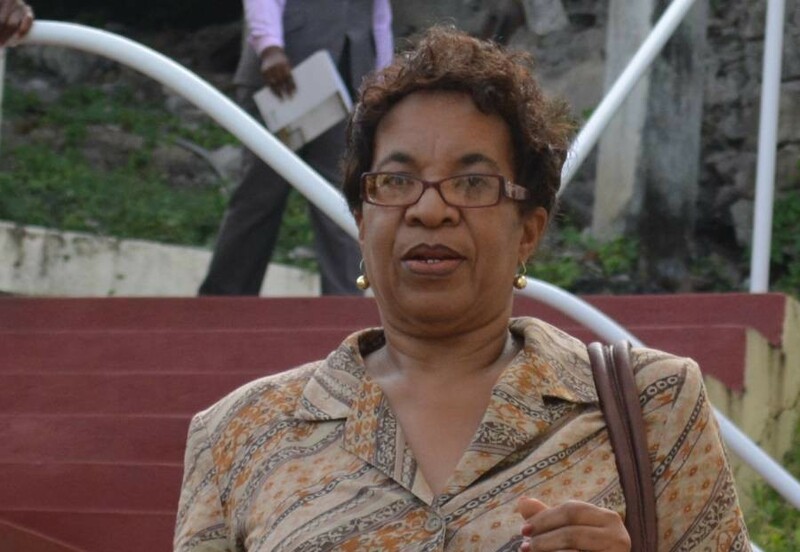 Ward Sister Corrine Clara is alleged to have laundered EC$240,000 within a 3–year period before she was charged by the Royal Grenada Police Force (RGPF). The senior nurse who was attached to the General Hospital, and is presently on pre-retirement leave, has been formally charged with more than 25 counts of fraudulent breach of trust and money laundering for offences committed 2012 to 2014. She is believed to have defrauded the almost quarter million dollars from an elderly couple in the True Blue area to whom she was hired to provided geriatric care services. She made her first court appearance at the St George’s Magistrate Court on Wednesday and is scheduled to return on 28 July at 1 pm. The matter is an indictable offence and is expected to be heard in a future High Court Criminal Assizes, following the preliminary inquiries in the Magistrate Court. According to the law, the maximum penalty for Fraudulent Breach of Trust is 10 years, and 14 years for Money Laundering. Clara is on EC$100,000 bail.